Germany’s DJane No. 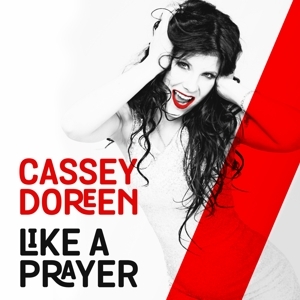 1 Cassey Doreen hits back on the spot with her 10th single now. She got the official clearance to cover LIKE A PRAYER, one of the most successfull songs from MADONNA. Cassey’s new interpretation is close to the original but with an up to date dance flavour. Available in all download stores from 19th december. After having worldwide success in 2008 with their new interpretation of the classic song NOW THAT WE FOUND LOVE (first performed by the reggae band THIRD WORLD but serious known because of the rap version by HEAVY D. & THE BOYS from 1991) the Sunloverz return with some new and updated versions of this anthem. 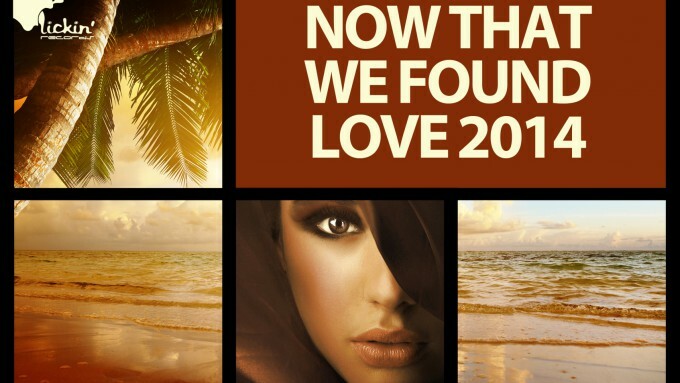 They created two new House mixes (Deep House Mix and Club Mix) to give this tune the right treatment for 2014. The 2 mixes will be released on the 10. of october but not enough – there will be some more remixes by JAY FROG, HOXTONES, FUNKFRESH and NETRO! Don’t miss this great package. 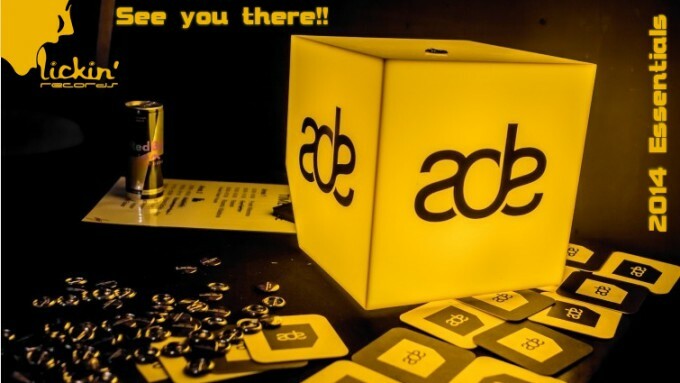 We will be attending this years AMSTERDAM DANCE EVENT – one of the most important events in electronic & dance music. Our staff will be at the conference on thursday 16th october. If we didn’t arrange a meeting yet feel free to contact us over there at any time. 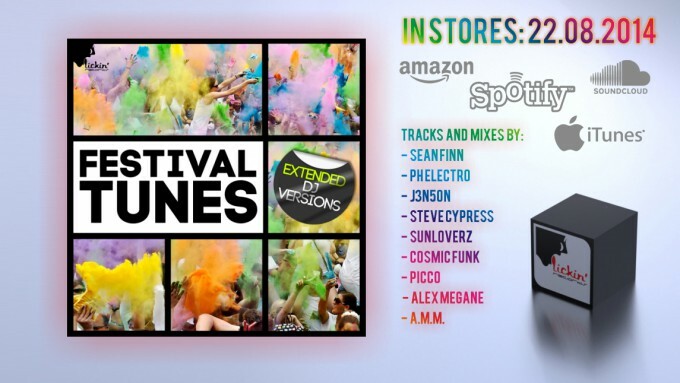 The next online compilation on lickin’ records will be released on 22nd august 2014. A fine selection of tracks from the current festival season this summer. lickin records welcomes the austrian DJ and producer duo SKY INC! Their first release on lickin will be out on 08th august 2014. 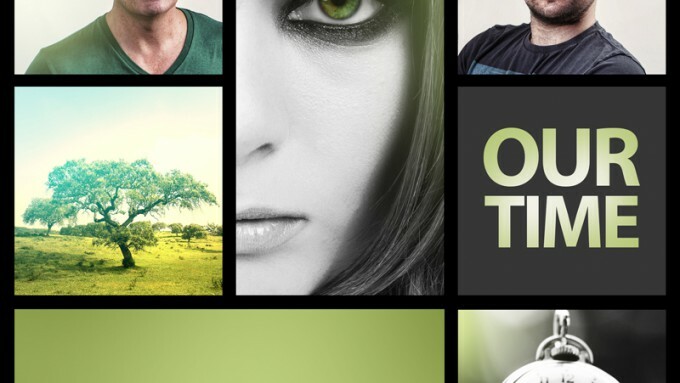 A progressive house track with a very catchy vocal part sung by Albert Gruber himself – one part of the duo. CASSEY DOREEN – Germanys DJane No. 1 – hits the spot with her ninth single on the market. The timing and the title of the song could not be better just in time for the big party feeling which has now displaced all over Germany because of the world champion title. This time she cooperates with Joe Thompson the rapper of 90s legends DOWN LOW group – an absolute star of the dance scene. DOWN LOW had numerous international hits and were alongside artists such as C-block, Nana and AK-SWIFT which have brought hip-hop in an “European” style in the mid to late nineties, They still convince with their countless live performances and were able to build up a large fan base over the years. This mixture of young ‘and’ old ‘artists gives the special note in this cooperation and results in a great song. Not enough – PH Electro, one of the best electro-house producers worldwide delivers a remix for the single in a contemporary Melbourne Bounce Style on top. New single by SUNLOVERZ side project DUB DELUXE. 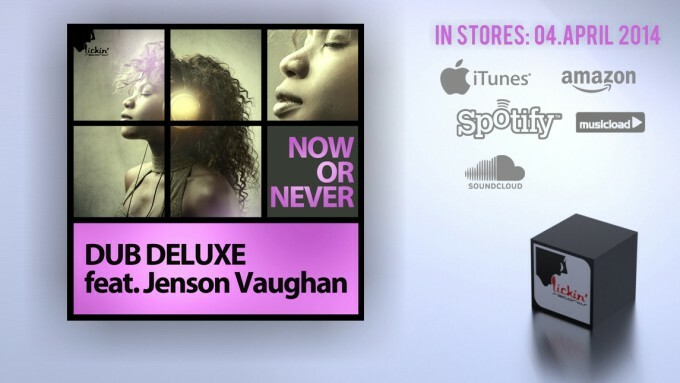 Cooperation with canadian singer / songwriter JENSON VAUGHAN, the man behind a vast number of worldhits s.a. BELLA VITA, THIS IS WHAT IT FEELS LIKE or BRING BACK THE LOVE. 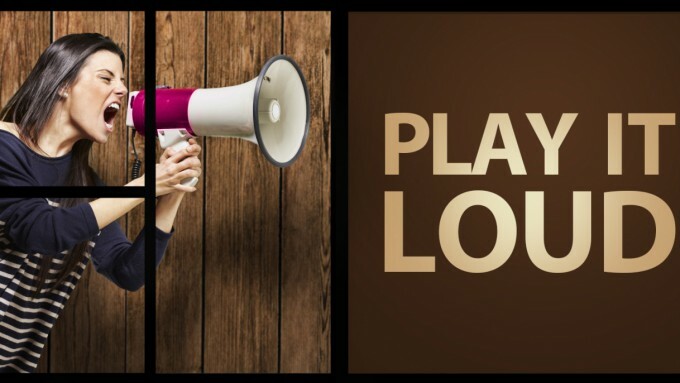 After 3 very successful singles in the last year Steve Cypress specifies not a break, but sends with “PLAY IT LOUD” the next track in the race. After the mega hit BURN IT DOWN – a Linkin Park reinterpretation – with his latest single, Steve Cypress has once again an own number, as usual with the one or other surprise screwed – uncompromising, with a healthy hardness, the right nose for trendy sounds and with the clear message: PLAY IT LOUD.  A track with driving beats and synth lines clear hard forward. The track is somewhat similar to the still very trendy EDM style. An A2C Project Remix by Ace Da Brain, who already produced for Talla 2XLC or Armin van Buuren’s Armada label, Charlie Scarletti & Steve Cypress itself rounds off the package. Everybody knows “Love Sensation” formerly performed by Loleatta Holloway. And everybody loves it. You can say that it is definitely a legendary anthem. But there were not many who dared to cover this beautiful song. 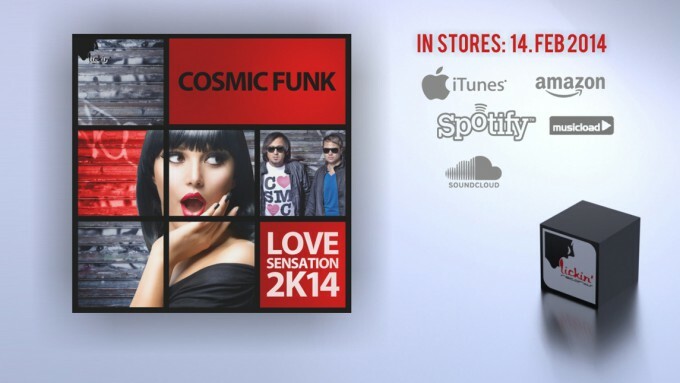 COSMIC FUNK have risen the challenge and produced a high-quality cover with the wonderful voice of Tanya Michelle. “Love Sensation” is a dance floor killer with stunning piano lines, strong synths and pumpin’ beats. The package comes with an incredible hands-up EDM remix by Sean Finn and a groovy-techy remix by DJ Sign. Release date? Valentine’s day 14th Feb 2014 – what else?! New single by german DJ & producer KARAMI – best known because of his latest coop-single with Picco ‘Sax’. This track reached top 10 positions in all relevant german dance charts this summer. 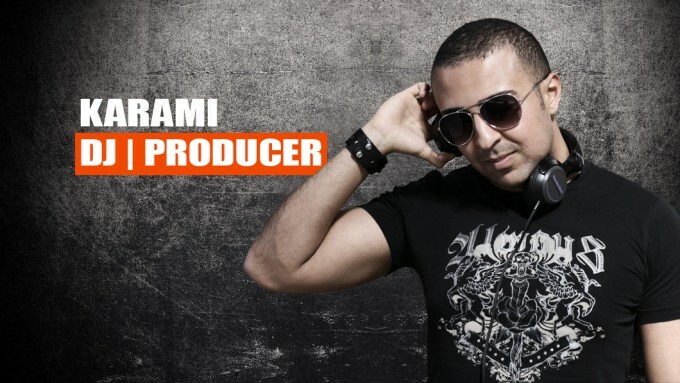 Now KARAMI is back on the solo trip presenting a real progressive house banger without any compromises!